What is debt relief and why should you get it? It is nothing but partial or total forgiveness of debts, especially unsecured or secured consumer debts. When you’re overwhelmed with multiple high-interest bills due to irresponsible use of credit cards and loans, you need debt relief in a logical manner as it helps to lower your financial burden. Once your bills are paid off, you can clean your credit report and take steps to improve your FICO score. Without a good credit score, you can’t qualify for a loan or credit cards at a low-interest rate. These programs work on the principle of eliminating your debt burden in a consistent manner. Some programs work on the principle of lowering your payoff amount whereas others work on the principle of reducing your interest rates. How do these programs work at OVLG? For more help with debt relief, you can call 800-OVLG-530 or visit this page. 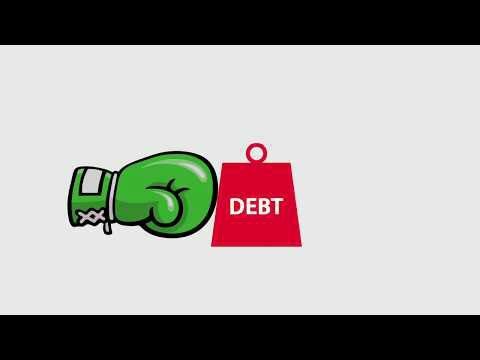 What are the best debt relief options for paying bills? 1 Credit card bills: Well, there are lots of options to get credit card debt relief. You have credit card debt settlement program to reduce your outstanding balance. If that doesn’t work for you, then enroll in a credit card debt consolidation program to lower your interest and get a budget-friendly repayment plan. Both the options help you to get rid of late fees and penalties. 2 Payday loans: There are several debt relief options to pay off your payday loans. You can enroll in payday loan debt settlement program to get rid of fast cash quickly. However, if you wish to reduce the high APR, then you can enroll in a payday loan consolidation program. The best part of these programs is that they help you get rid of both legal and illegal loans. So you don’t have to worry. 3 Medical bills: Debt relief programs like settlement and consolidation can help you take care of medical bill payments. Medical bills are unsecured debts and they can be settled or consolidated through good companies. Usually, medical bills don’t hurt your credit score unless they go into collections and appear on the credit report. So, try to take advantage of medical debt relief programs before your unpaid hospital bills are assigned to collection agencies. A proper budget gives you debt relief assistance by allocating funds for timely bill payments. The right debt management program can help you pay your bills at reduced interest rates. These debt relief services help you attain financial freedom through an affordable repayment plan. A good debt settlement program helps you get out of financial problems through a lower payoff amount. This legal debt relief program helps you discharge your debts through Chapter 7 or Chapter 13 bankruptcy. When is OVLG debt relief plan a good idea? You wish to get debt relief assistance on credit card debts, pdls, medical bills, etc. Lots of debt relief companies and programs are there. But which one is the best? Here are the 6 ways to find out. Know the suitable debt relief solutions for your current financial situation. Choose the best solution when your financial situation changes. Q How does debt relief affect your credit? Ans: It depends on the program you’re choosing. If you opt for debt settlement, your credit score may drop slightly since you’re paying less than the original amount. But you can always rebuild your credit in the following ways. Debt consolidation or management helps to improve your credit score gradually. Honestly speaking, it’s all about the utilization ratio. If a debt solution (be it settlement or consolidation) helps to lower your overall utilization ratio (balance-to-limit ratio), then your credit score will increase. Suppose, your overall utilization ratio drops from 90% to 20% after settling or consolidating credit cards. In this scenario, your credit score will improve. Just make sure you don’t close your credit card accounts since that would again affect your utilization ratio badly. If you have a high utilization ratio on one card, you can counterbalance by having a low overall utilization rate. Q Do debt relief programs really work? Use our debt payoff calculator to determine how much you can pay and save. Choose a debt relief program that suits your financial health. Choose a good company to settle or consolidate your bills. Check the online reviews of a company before picking up the phone. Always ask for a written agreement and make payments accordingly. Read your state laws to avoid various types of scams. Q What is a hardship program or assistance? Ans: Hardship programs are a bank’s loss mitigation effort for collecting debts. Usually, banks offer these programs when existing account holders fall behind their payments due to financial hardship like job loss or prolonged illness. These programs create a repayment plan as per the affordability of account holders. So it becomes easier for them to make payments. Q: What happens in hardship programs? Ans: In a hardship program, creditors lower the interest rate, reduce fees, and pull down the minimum payment amount so that consumers can pay off the credit card balance. The idea is to help consumers and also reduce their loss margin. Q: How long does a hardship program last? Ans: Usually, it lasts for 6 months to 1 year. In some cases, it can last permanently till the balance is paid off. Q How much do these programs cost? Ans: You don’t have to pay any upfront fee to OVLG for settling or consolidating your debts. All you need to pay is a success fee of 15% on the total enrolled debt. You have to pay the fee after a debt has been paid off. You have to pay a monthly consultancy fee of $50 for 30 minutes consultation with our savings consultant, tax attorney, and budgeting consultant. This fee is adjusted with the success fee after your debt is paid off. If you opt for budgeting and bill payment services, you have to pay $50 for the first 10 monthly recurring bills. Thereafter, you have to pay $5 for every extra bill. Q What should you avoid when you’re overwhelmed by debt? Q Will I have to pay tax? Ans: You have to pay tax if the creditor forgives more than $600. Suppose, you accrued a credit card debt of $20,000. Obviously, you didn’t pay any tax on that amount since that was not your income. You used the money for fulfilling your needs but didn’t pay back your creditor. Thereafter, you enrolled in a debt relief program, negotiated with your creditors, and convinced them to reduce your payoff amount. If the creditor agrees to reduce your payoff amount to $11,000, you have to pay tax on it since the IRS will consider $9000 as your income. Q Can you get debt relief help without paying any fee? Ans:There are several nonprofit debt consolidation and settlement companies who can help with debt relief and discover various ways to save money without charging any fee. Some nonprofit credit counseling agencies charge a nominal fee for offering solutions that are best suited to your financial situation. Be careful when you work with a nonprofit company because fraudsters always want to take advantage of cash-strapped consumers. There are numerous instances where consumers have been scammed by fake nonprofit debt settlement or consolidation companies. Scammers open fake nonprofit companies to lure consumers with the promise of ‘free service.’ Once consumers join the debt relief program and disclose their confidential financial information, scammers stop all sorts of communication. They use all the financial details for their own profit. A nonprofit organization has a 501(c)(3) certification. Before working with a nonprofit organization, check if they have the mandatory 501(c)(3) certificate. 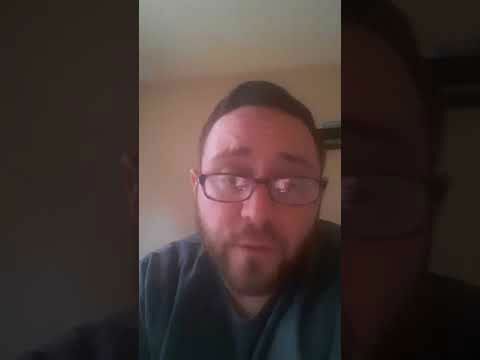 Q How can you get student loan debt relief? Q How can you get tax debt relief? Q My husband and I have $30,000 in credit card debt. My monthly income is $900. Can you tell me how to deal with it? Should I consider bankruptcy or am I overthinking? Ans: Well, you don’t need to file bankruptcy for paying off your credit card debts. There are other ways to get rid of debts. You can enroll in a debt settlement program to lower your outstanding balance. OVLG can help to reduce your debt at an affordable fee. If you don’t want to settle your credit card, then you can use a consolidation program to pay back your creditors. A consolidation program helps you pay off debt at a lower interest through an affordable payment plan. Today we are going to talk about the 5 debt relief options you can get from OVLG. 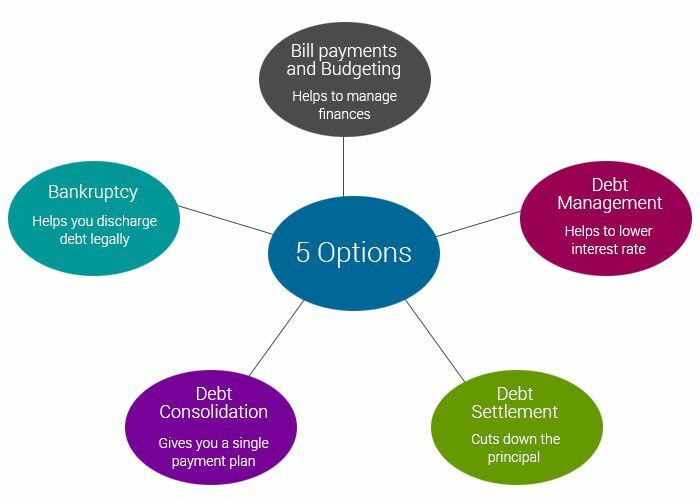 These 5 debt relief options are bill consolidation and budgeting, bankruptcy, debt consolidation, debt settlement and debt management. The bill consolidation and budgeting option works when you want to allocate funds for bill payments. The debt management option is best for you when you want to lower the interest rate on your unsecured debts and get a customized budget plan. On the other hand, the debt settlement option works for you when you want to cut down the outstanding balance and get rid of debt quickly. If you want to pay off multiple debts with a single monthly payment plan, then the best option is debt consolidation. When none of the above options work for you, we help you to file bankruptcy and discharge debts.